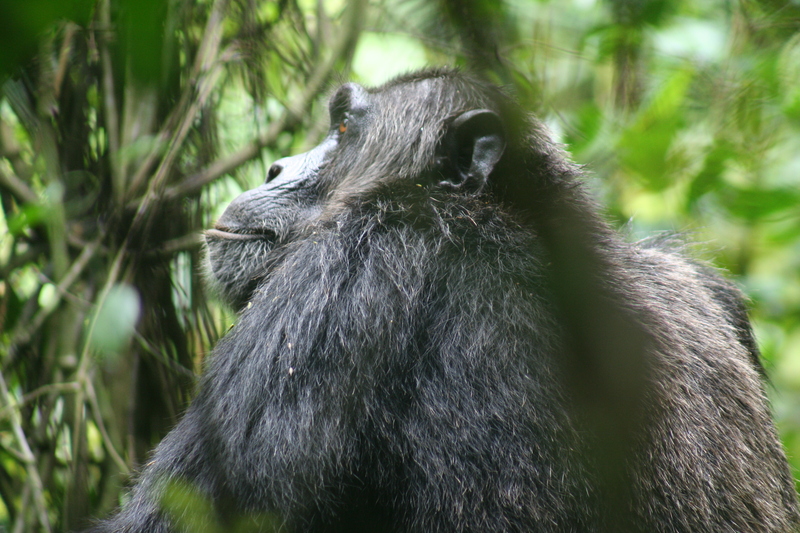 Twenty five years ago the Government of Uganda took a decision to preserve the Budongo Forest in North West Uganda for man’s closest relatives. Resident chimp predators, such as lion, were moved to the far side of the Nile River. In partnership with Jane Goodall, The National Forestry Authority started the long process of habituating a community of chimpanzee for tourism, as a way to finance the forest’s conservation. Since then tourist dollars have helped the authorities to teach villagers alternative ways of obtaining food protein. They now farm pigs and chicken. As a result snaring in the forest has been reduced by 90%. Chimp Tracking is a great experience. Watch the video here.